I've seen Beauty Box from Singapore and I'm so jealous that Singaporean girls have the privilege to access to this type of beauty and skincare service. And then I found out that Malaysia has this beauty and skincare giftbox service as well, which is known as Fabulous Finds. 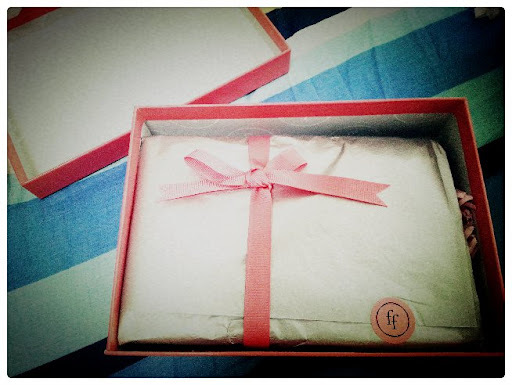 If you're wondering what Fabulous Finds is, it is actually an online purchase of beauty and skincare giftbox in a low price + you don't know what's inside the box for your every month until you open the box that's delivered to ypur doorstep. 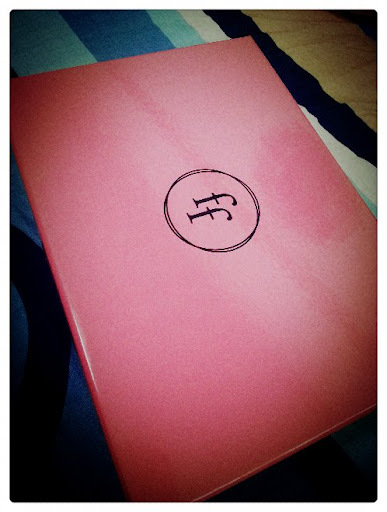 To me, opening a Fabulous Finds box is like opening a giftbox from Santa! With just RM35 per month, you will receive few items in a box, and some are full sized products that worth over hundred ringgit. Super worthy if you ask me. You can try these products before purchase them over the counter in full prize. Definitely is my cup of tea as I really like changing my skincare and beauty products, these open up alot of chances for me to try different products from different brands! Go and buy yourself/ask your love ones to order them for you at Fabulous Finds now. Every month feels like Christmas to me now.